Correctly follows the contour of the human spine. Four-roller independent suspension system automatically adjusts to your particular weight and body contours. Emulates techniques used by massage therapists, physiotherapists, acupressure therapists and chiropractic professionals for back and spinal care. Our heat reactive (removable) desensitization pad is the latest in comfort and massage customization technology. Simply remove the pad when a truly deep tissue massage is desired. 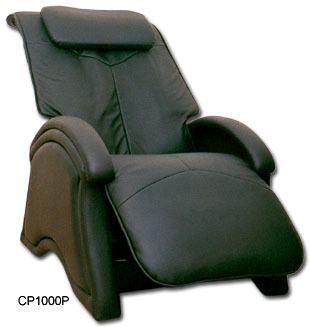 Curbside Freight Ground and CA sales tax is included with these NEW MASSAGE CHAIRS!! Shipped in one big box for very simple setup!